Talk about a thrill a second, as well as unprecedented decadence (at least for me), consider the rarity of a flight of six double magnums of Petrus! Because there were not many people at the tasting, there was the possibility of having several large glasses of these wines, making judging them all the more fun. And let's not forget the medical benefit of flushing the fat out of one's arteries with such remarkable juice! 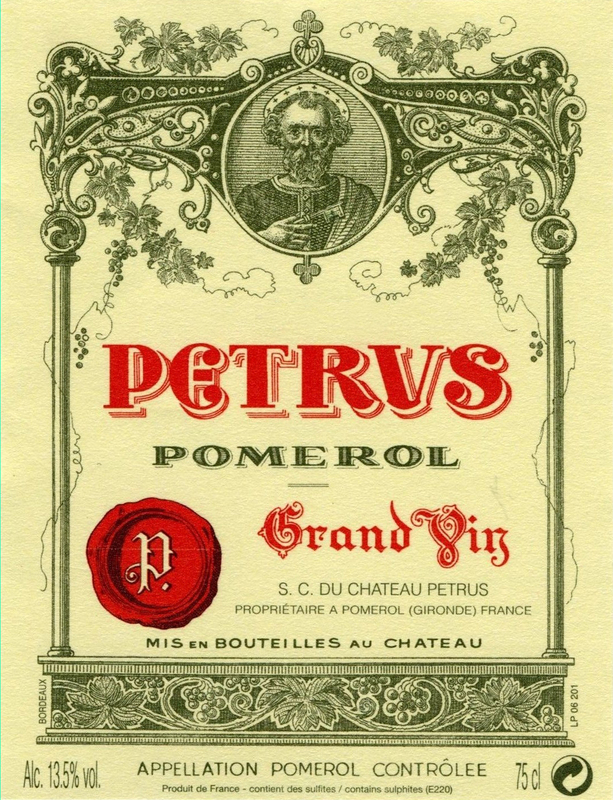 The 1976 Petrus has been fully mature since it was released. The wine has always possessed intense aromas of over-ripe tomatoes, roasted vegetables, and red and black fruits touched by sweet toasty oak. It continues to be a pleasing, fat style of Petrus, without the body, weight, and depth of a great year. It needs to be drunk up. The notes for this wine are taken from the description of Series IV - Flight B of the 1995 tasting conducted in Munich by Helga and Hardy Rodenstock.